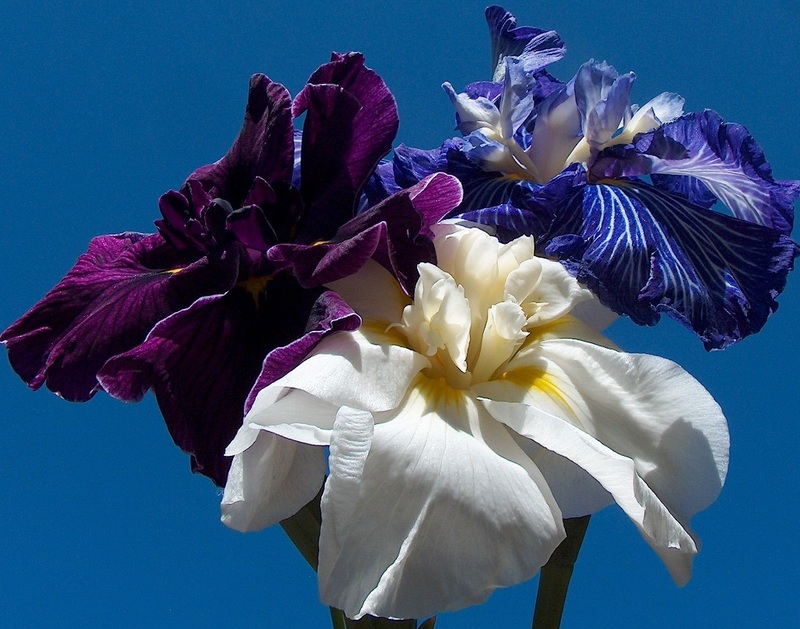 When people first think of an iris they envision blooms and the many colors of the rainbow they come in. 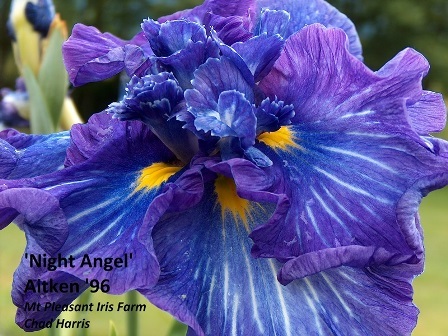 In fact Iris is known as the Greek goddess of the rainbow and messenger of the gods. 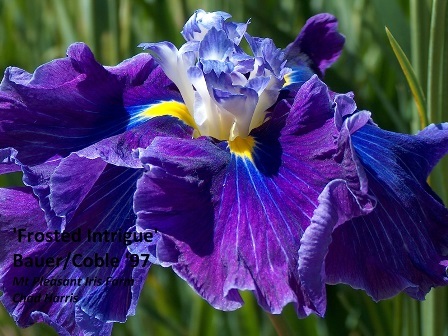 Here I would like to be your messenger to open your mind and eye to look beyond the bloom. 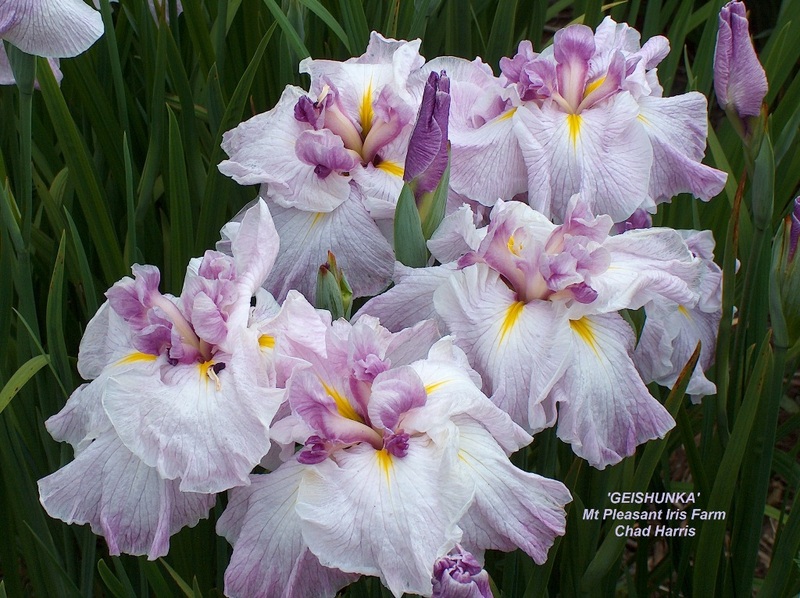 The iris family Japanese iris, Iris ensata has the most diverse flower forms of any other iris. 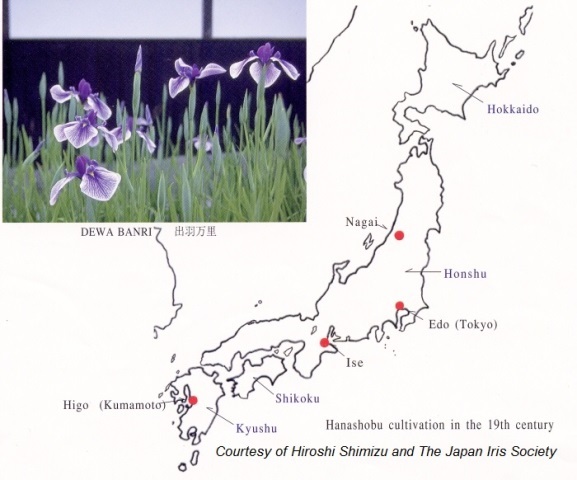 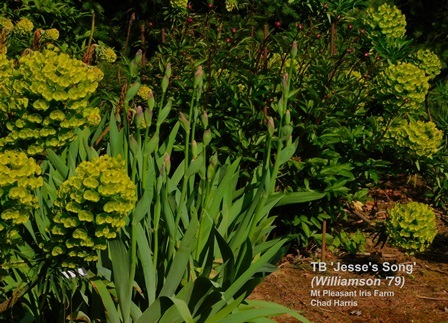 This diversity has been achieved under the watchful eye of hybridizers in Japan over several hundred years of selective breeding, working with mutations within a single species.